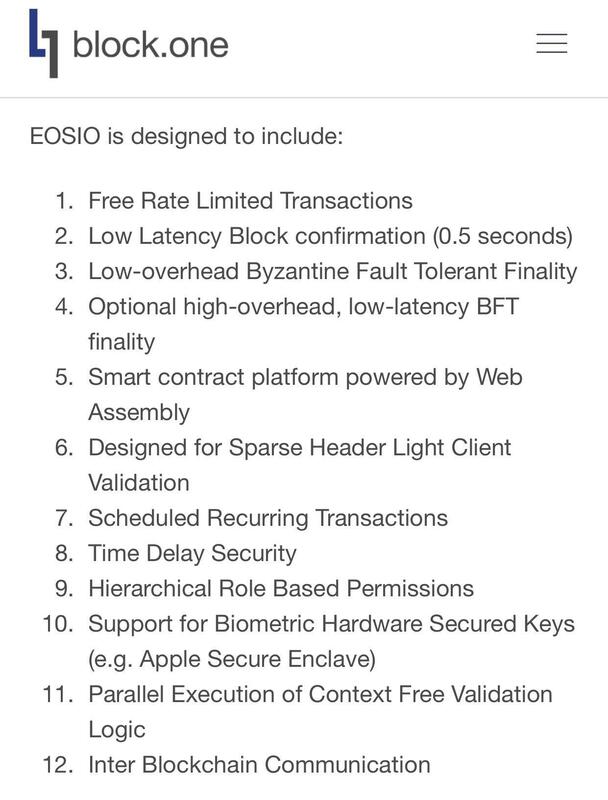 EOSIO blockchain software with version 1.0 is released by Block.io. The open source protocol of EOS blockchain version 1.0 is now available on GitHub. Right now, everyone is counting on the numbers of tokens that will shift to the new blockchain. Exchanges, miners, traders are marking EOS ERC20 tokens for the same reason. This will allow traders to redraw required strategies, once they identify tokens which are bidding adieu to Ethereum blockchain and migrating to the new blockchain. Recently, EOS was in news for achieving “longest ICO in cryptocurrency history”, and has reportedly raised an astounding $4 billion in nearly a year. It is needless to say that EOS team has received great attention in the market with its ambitions about the platform, with the determination of zero transaction fees and scale to allow millions of transaction per second. A few days ago, Chinese Internet Security giant Qihoo 360 claimed to have discovered a “series of epic vulnerabilities” in the EOS protocol. This report was released on Weibo (Chinese twitter), but the Chief Technological Officer at EOS responded, calling the report FUD but fixing one bug which existed. Soon after this report, EOS team announced a $10,000 bounty for anyone who can find a major bug on the platform.